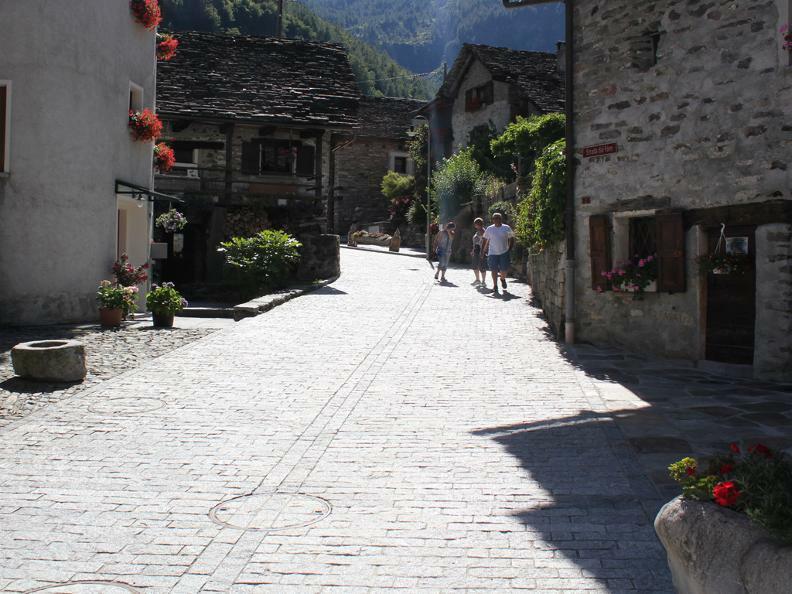 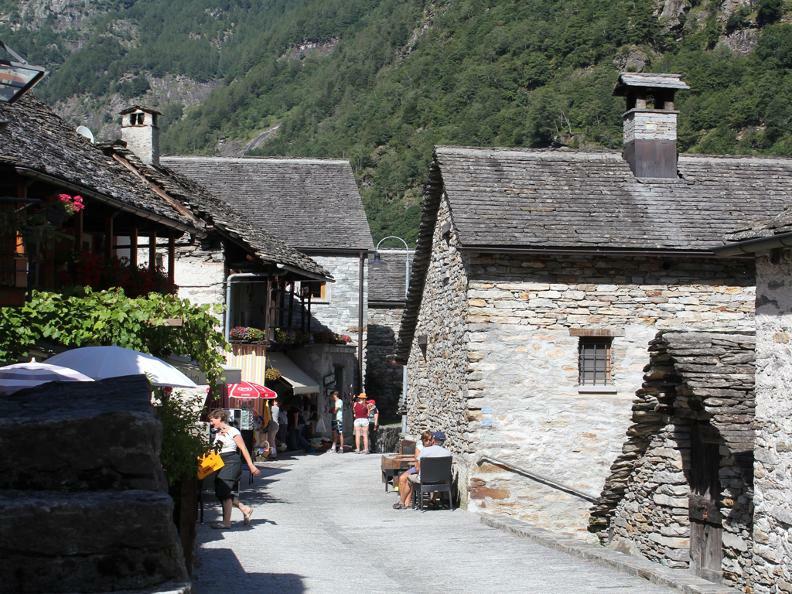 Sonogno, with its hamlet plenty of stone houses and typical alleys, is the last village of the Verzasca Valley. 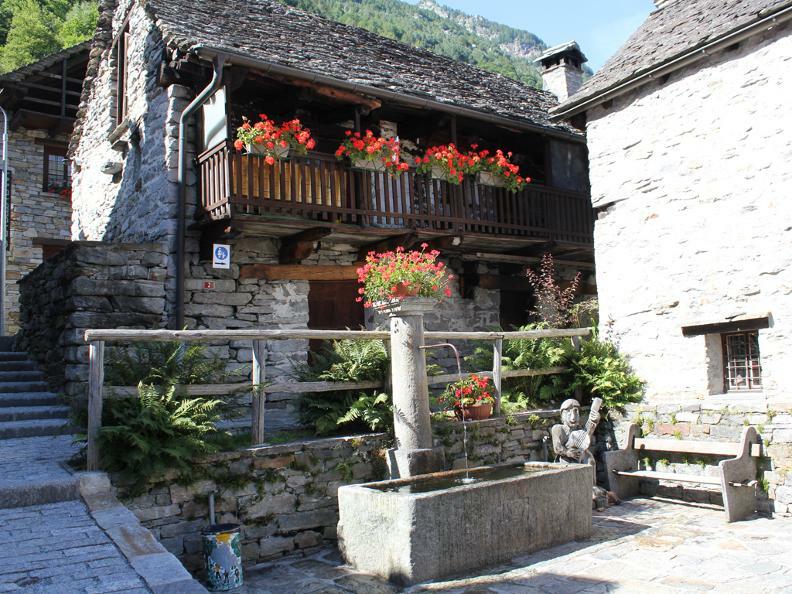 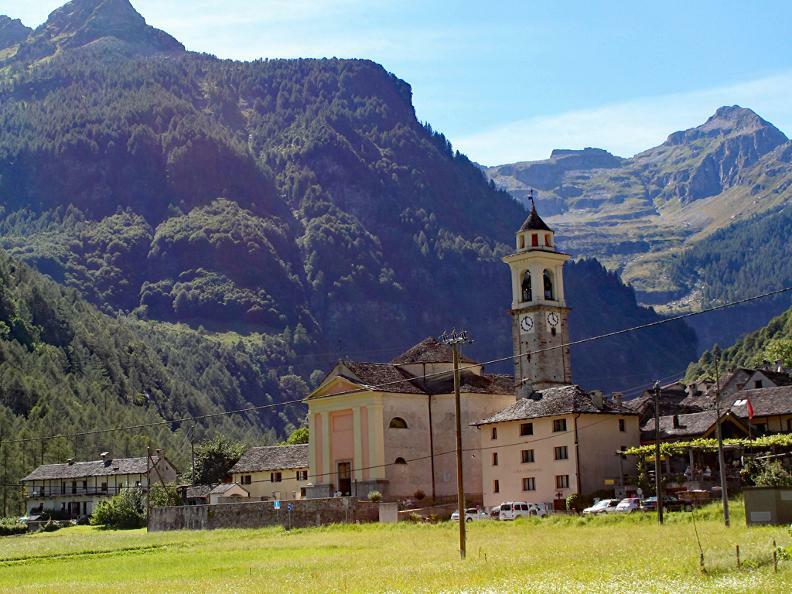 The ex-Genardini house is a characteristical residential building, which hosts the Museo Val Verzasca. 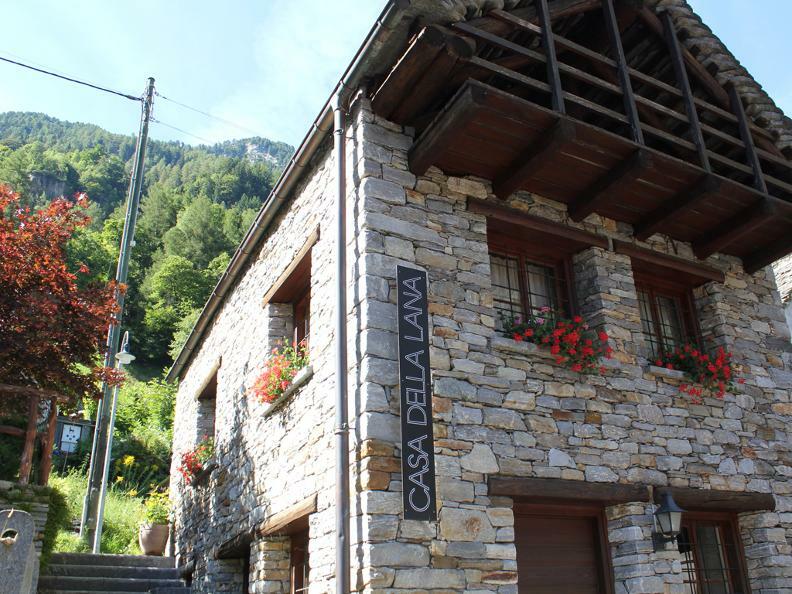 The ancient oven of the village is still used today, and in the “Casa della lana” (wool center) the wool is carded and dyed according to the tradition to create artisanal products. 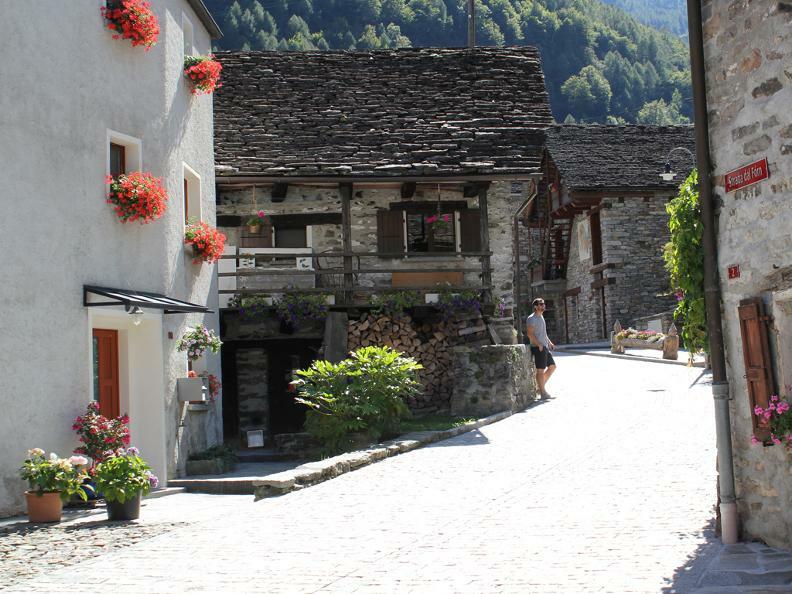 Another point of interest is the façade of a house in the village that depicts an 18th-century peasant version of Michelangelo’s Last Judgment. 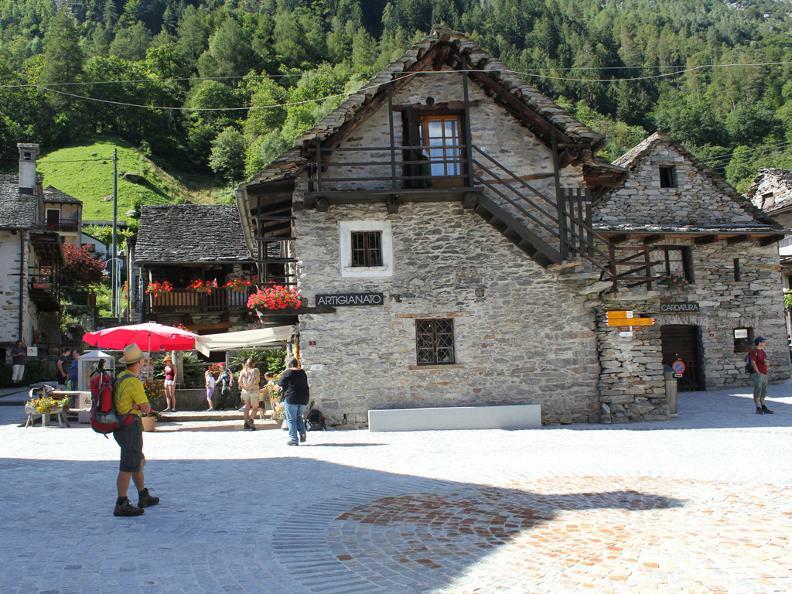 From May until October a market with local products is held in the square.